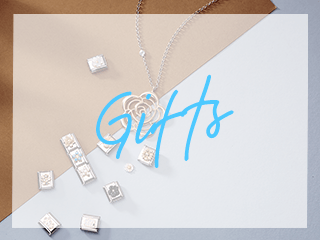 Begin creating your perfect Storie with this new necklace gift set featuring a small locket and three enchanting charms. 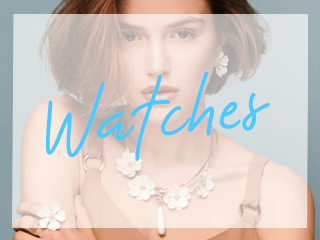 Crafted from sterling silver this locket offers a high shine look with glass encasing, allowing your collection of captivating charms to be seen from the inside. 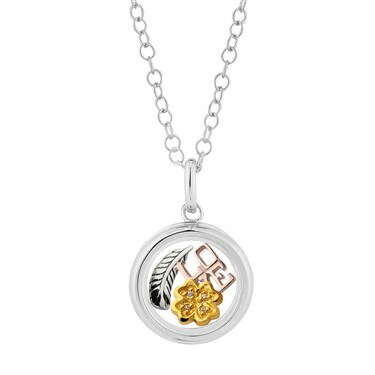 The gift set features a silver feather, CZ gold flower and rose gold Love charm. Create and build your Storie into a locket that is filled with charms that represent important aspects of your life, reminiscent of happy memories and signify milestones reached. This fun and modern Locket is also the perfect way to wear this seasons’ must have jewellery trend. While I was very pleased with the quality of this item, I was disappointed upon receipt to discover that the item description on the website (as of 10/12/16) I'd incorrect, the locket is not 2.4cm diameter, it is a much smaller locket of approx half the size. 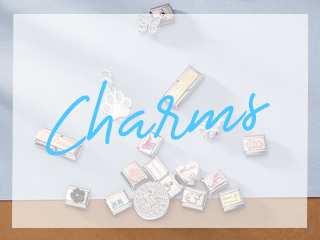 While it is still a lovely item, it isn't suitable if you have or intend to purchase any additional charms. Hope this error us corrected soon to save any more customers the hassle of exchanging.